It’s been a while since I was last at this brewery. A while ago they had four or five solid beers and an ESB that I really liked but I wasn’t excited enough to head back for a long time. Thanks to a friend suggesting I try them, I stopped in for a pint after an evening bike ride and got to try two amazing beers that were up there with the best San Diego has to offer. 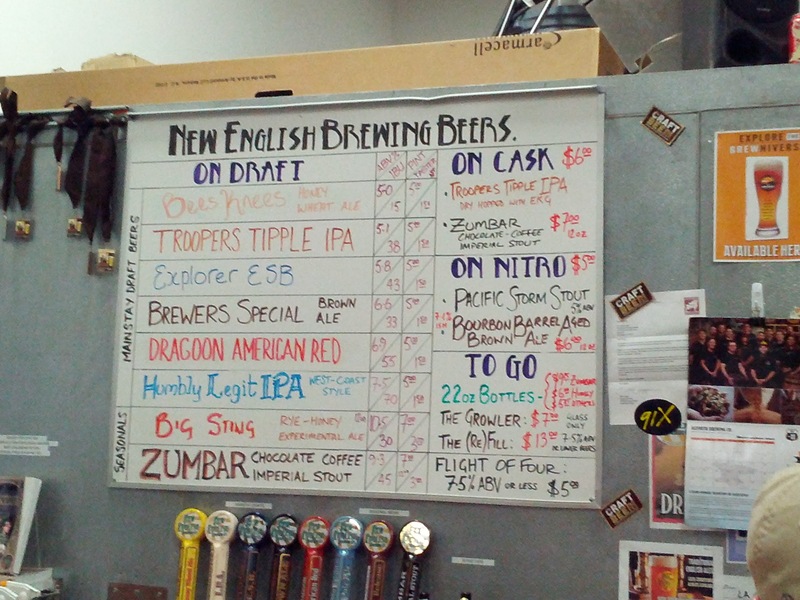 I got to try a 12oz of the Zumbar chocolate coffee imperial stout on cask to start. It impressed me from the nose alone and then once I got to taste it, the coffee was mostly overtaken by the bitter chocolate flavors. It had a nice bitter chocolate flavor that came through even on cask but was very mellow. I’m looking forward to coming back to taste it on tap some other time. Zumbar coffee chocolate imperial stout on cask. If you have never tried a stout or porter on cask, you are in for a treat. Both styles of beer tend to have a nice mellow flavor but the cask really smooths everything, leaving you with a creamy flavor that you can’t re-create anywhere else. After the imperial stout on cask I went straight for the west coast style IPA called Humbly Legit. And damn, this was a legit west coast IPA. Immediately the grapefruit from the Nelson hops just hit me and I liked it. The color was in the middle between the more malty IPAs and the really hop-forward like you see from Societe’s Apprentice and Intergalactic’s Perseus. You can barely taste the malts though, and it really comes at you with that heavy hops flavor. Humbly Legit west coast style IPA. If you expected to be disappointed by the English style ales here, you will not find anything to hate from the Humbly Legit and the Zumbar. I also remember really enjoying the ESB the last time I was here, although I didn’t give it a fresh taste this time around. The Troopes Tipple is an English style IPA so it has a lot lighter taste than you might expect in San Diego and almost tastes like drinking a lager. Still, it has a good flavor to it that impressed the friend I came here with. Hop heads should absolutely check out the Humbly Legit. 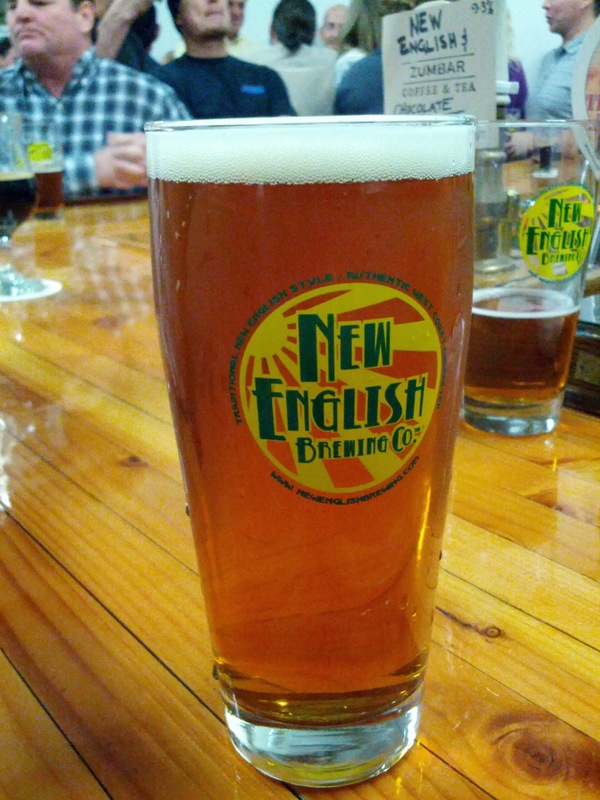 Do you have a favorite beer at New English Brewing? Share with me in the comments. Paul McGuire is a craft beer enthusiast. He likes to travel with his husband and enjoy the great outdoors. In his day job, Paul is a divorce attorney serving clients in San Diego California. 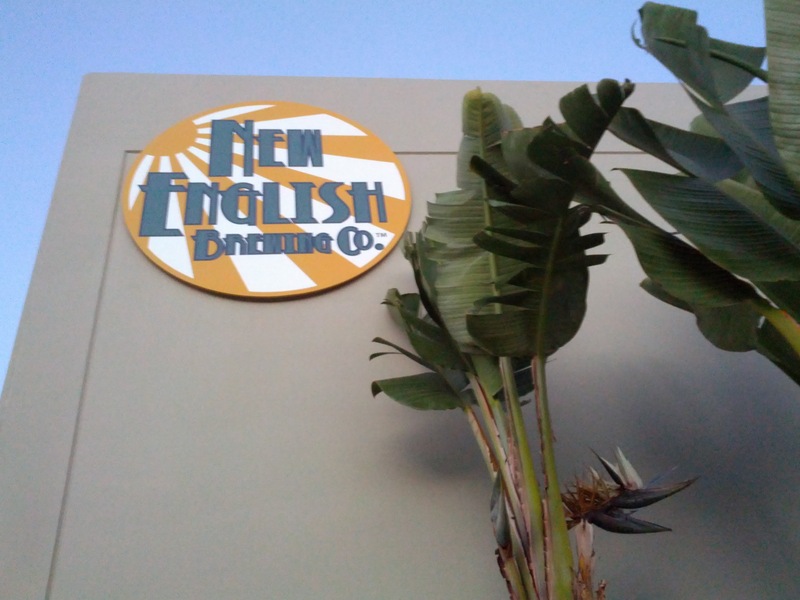 You may not have heard about this smaller brewery out in Poway. I didn’t visit them for a long time because they had some strange hours initially. 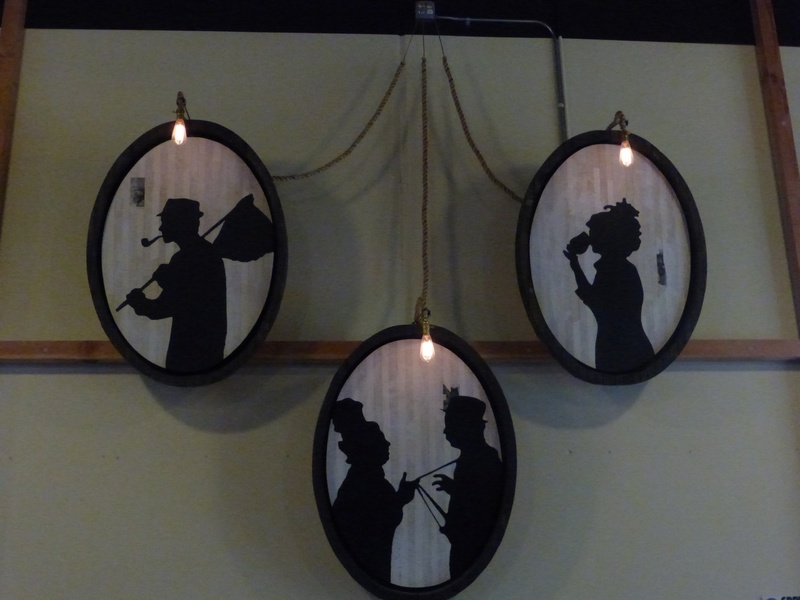 Now that I have been there I realize why the hours are not like your ordinary tasting room. They don’t serve pints. 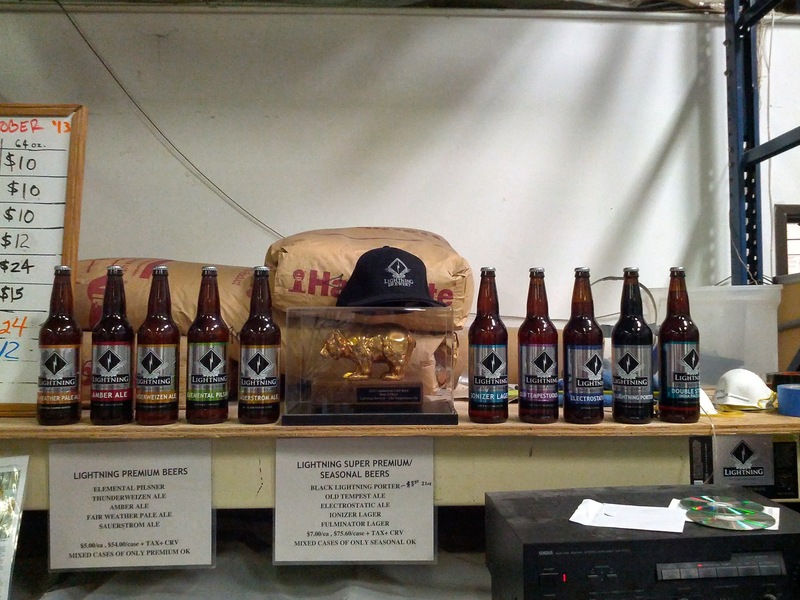 You can only order tasters and then pick up bottles of beer to take home. I have no problem with this though because the beers I was able to taste this time were quite good. It isn’t very obvious from these pictures but there is really no bar to speak of and no areas to sit down. You might even wonder if you are in the right place at first because there are offices you pass on the way inside. I biked over so I didn’t try very many tasters. I was quite impressed with the barrel aged red ale. It reminded me of a bourbon barrel aged scotch ale that Ballast Point made years ago and I have been craving more of ever since. The double IPA was nice and balanced without too much malt flavor that can sometimes destroy a good double. The electrostatic was a solid Belgian Trippel. If you don’t like Belgian beers stay far away. For me it was not too sweet and had a nice smooth taste that really masked the higher alcohol content. The porter was not on tap but they gave me a taste from the bottles. It had a wonderful thick flavor and fit nicely in between your ordinary porter and an imperial. The chocolate flavors were really nice. As you can see they bottle most of their beers. You might be able to find them at your local liquor store or it might be worth the trip to the brewery to buy some direct. Hop heads should check out the Imperial IPA. If you know someone who loves chocolate in porter, this one is the perfect present to share. 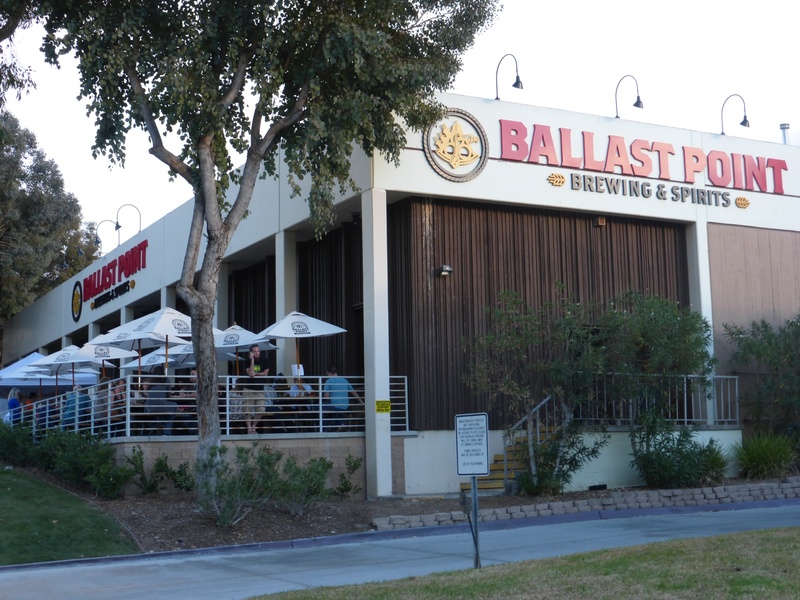 I’ve been visiting Ballast Point for quite a while now. IPA fans in San Diego don’t last long until they try Sculpin, what I consider one of the go-to IPAs. The Fathom India Pale Lager is also quite delicious. 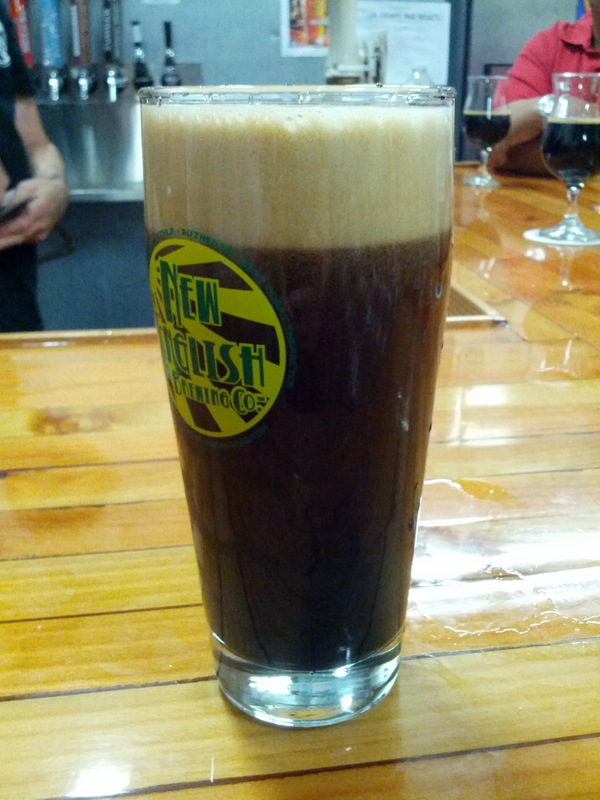 Today I had to visit the tasting room to try the fresh 2013 version of the Coffee Victory at Sea Imperial Porter. 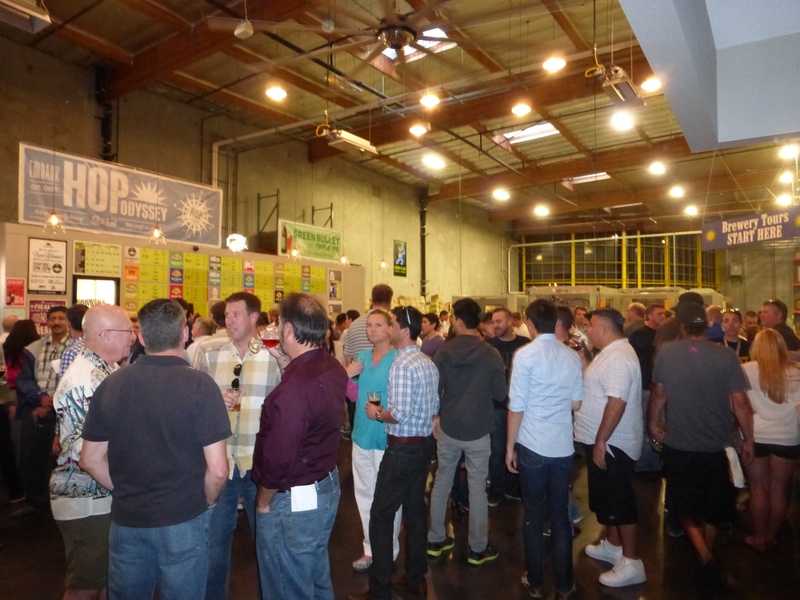 San Diego Beer Week was in full swing and the place was pretty crowded. 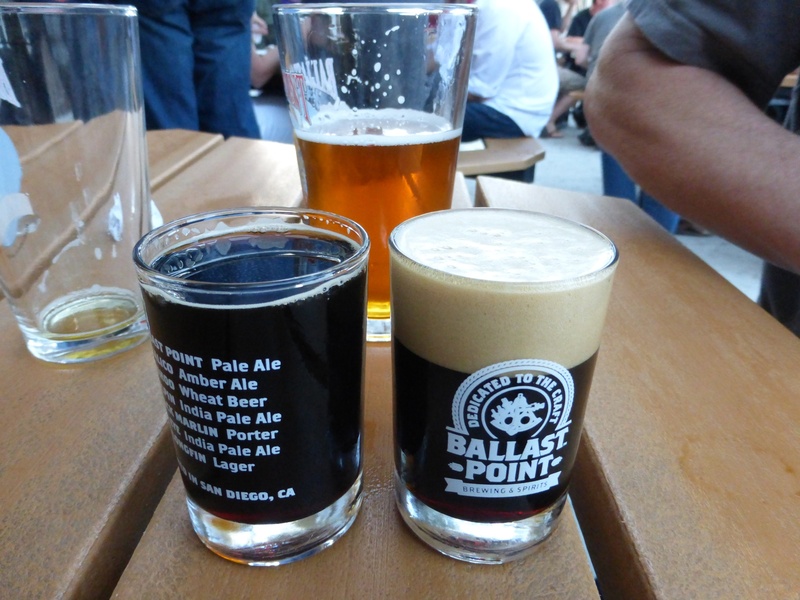 I got to have a taster of the Victory at Sea 2013 as well as the Peppermint Victory at Sea on cask, the Habanero Sculpin, and the double Belgian IPA. The coffee flavors really come through from the 2013 Victory at Sea. It is almost like drinking a shot of espresso. The peppermint version is thankfully not too overpowering on the mint and mellowed out by the cask. I bought a 22oz Victory at Sea 2013 before I left because the flavors really satisfied me. If you like the Sculpin but haven’t had the habanero version, it is an interesting beer experience. The beer is probably the hottest beer you’ll ever have but it has all the different flavors of habanero that you might expect. I don’t recommend having more than a taster though because it will really do a number on your stomach even if you are used to spicy. I had the double Belgian IPA with the habanero sculpin so I won’t try to review it at this time. I didn’t really get a good taste of it. Sometime soon I hope to try the new Ballast Point restaurant down in Little Italy but until then I will enjoy bottles of Sculpin, Dorado, and Fathom at home. 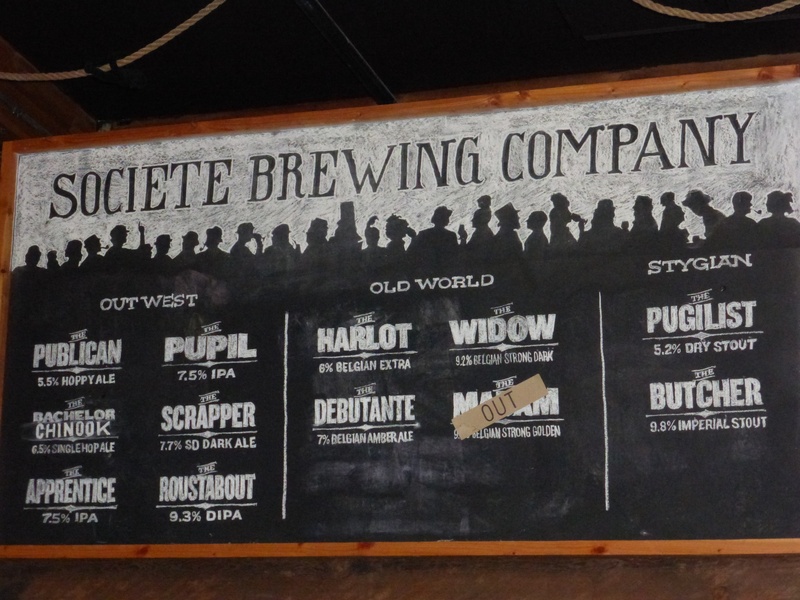 I first tried Societe because I heard some guys telling me how amazing it was while I was over at New English Brewing. Despite it being around for a while I had never heard of it. I immediately loved the Apprentice IPA and the Widow dark Belgian style beer. Today I went back there with my Uncle who was visiting because he had never been there. We had to try some of my favorites and some beers that weren’t there the last time I was around. This is one of those breweries that doesn’t bottle stuff so you are only going to find their beers in other beer bars and at the brewery itself. 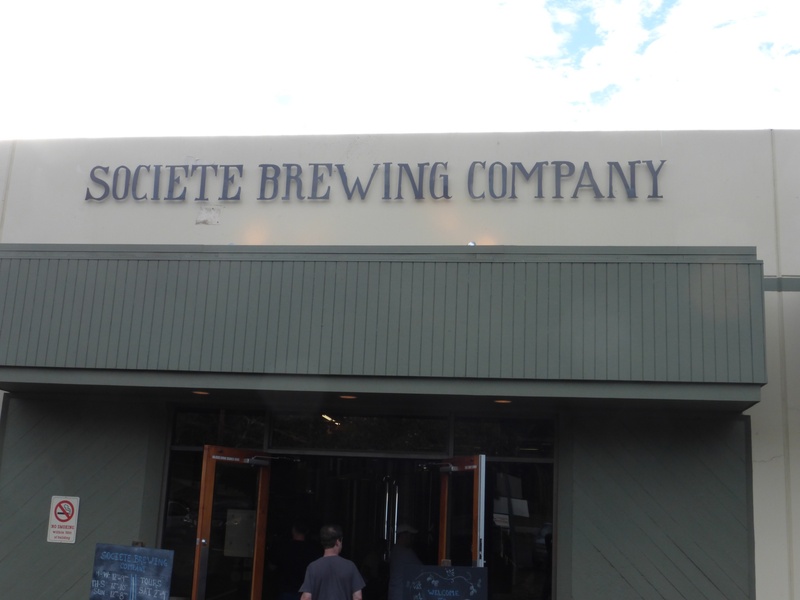 Societe Brewing Company from outside. Societe Brewing Company beer selection November 2013. Since I was hitting up many different places today, I only had a few tasters before moving on. 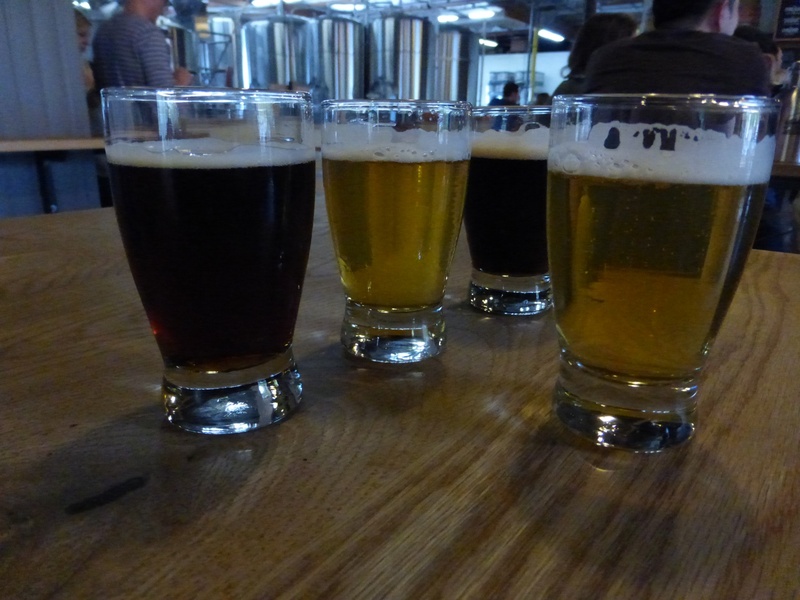 I had tasters of the Apprentice, Scrapper, Roustabout, Widow, and Butcher. This time what stood out to me the most is the Butcher. I really love the darker chocolate flavors it has. For hop heads, the Apprentice and Roustabout are worth trying. Both pour nice and yellow and have those up front hop flavors. 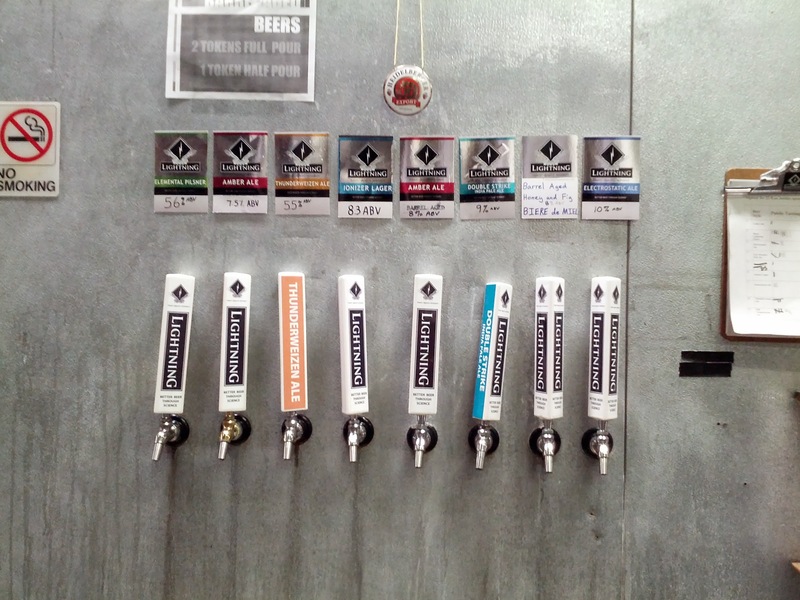 Tasters at Societe, Apprentice, Scrapper, Roustabout, and Widow. There is something exciting about Anniversary beers that get beer geeks excited. Perhaps it is just the thought that you get to be a part of the celebration of the brewery you have become so fond of. Perhaps it is just the extra alcohol content that they tend to have. When Green Flash announced the 11th Anniversary IPA, aka the Double Dry Hopped West Coast IPA, I had to go by and try it. Since I went there on my bike I didn’t bother trying to take home the glass. I don’t know if it would have survived. 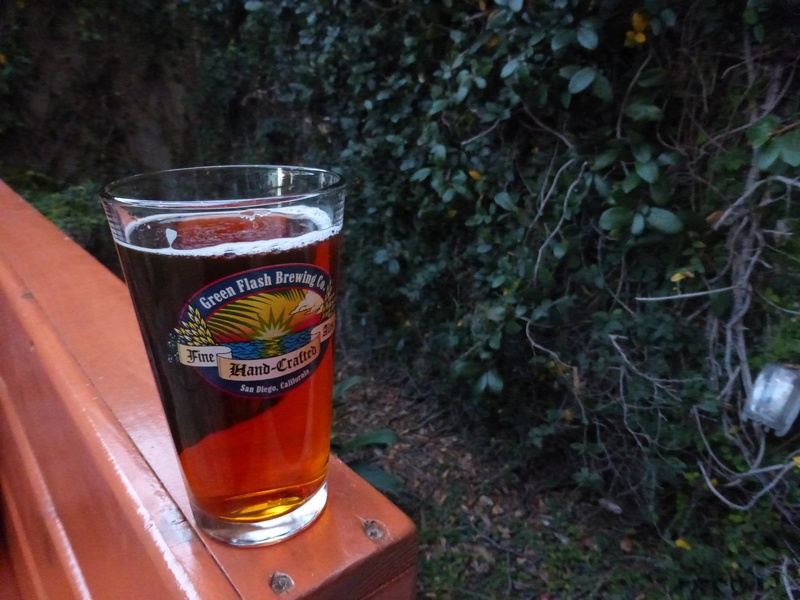 Green Flash 11th Anniversary IPA. So how does the beer taste? Pretty much like you would expect from a souped up version of the West Coast IPA. Green Flash took their West Coast IPA and double dry hopped it for a new beer with a little extra hop bite. It’s still the malty darker IPA at its core. Though I prefer more hop heavy IPAs it satisfies my hop cravings. At Green Flash, I have become quite a fan of the Green Bullet Tripple IPA and the Symposium IPA along with the Cedar Plank Pale Ale. Though the 11th Anniversary was good, it didn’t blow me away like a glass of Green Bullet. I’m interested to hear what huge fans of the West Coast think. 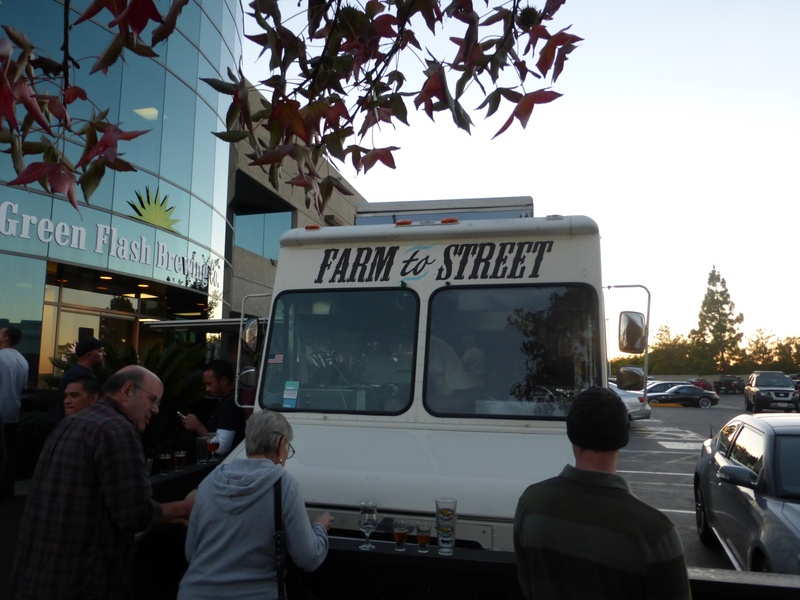 It wouldn’t be Green Flash without a food truck and they brought MIHO along for this special release. MIHO brings farm fresh food and always puts a unique spin on familiar choices. 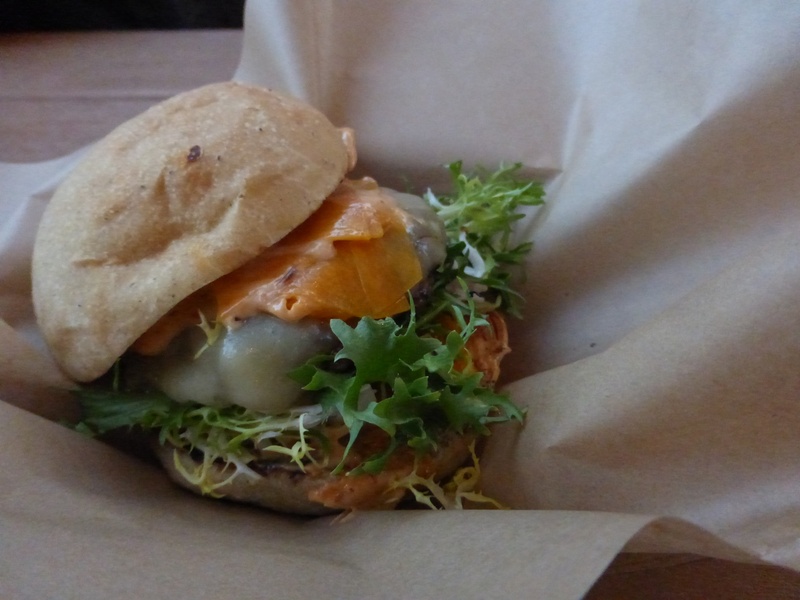 The grass fed beef burger they had today included squash and pickled squash giving it a fresh seasonal flavor. MIHO grass fed beef burger. MIHO truck in front of Green Flash. I finished the night off here with a half pint of the cedar plank pale. It is a little hard to fully enjoy after the 11th anniversary but the flavor is just what I needed. 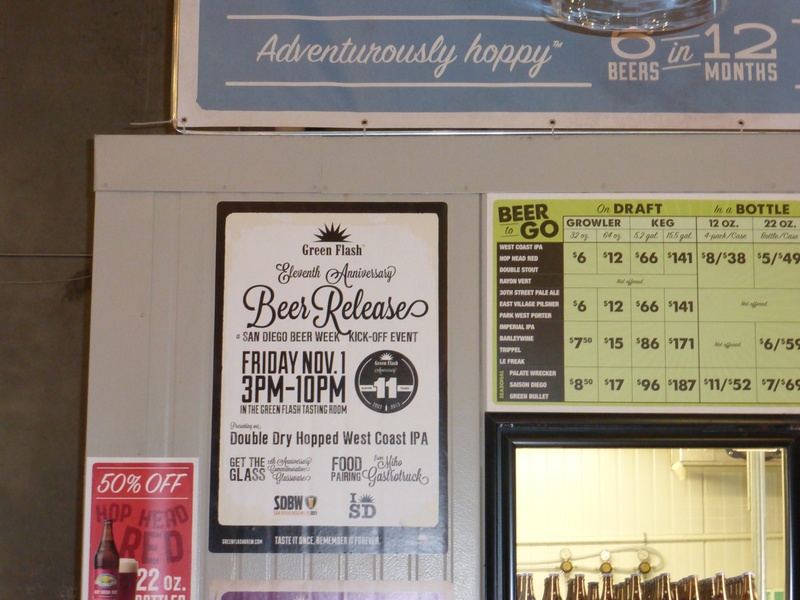 Keep in mind that if you come by green flash on a Friday you should expect a large crowd. Today marked the start of San Diego beer week so the crowd was even bigger than usual. Though there are a ton of events out there I don’t plan on going to any of the more expensive ones. I’ll hopefully catch some new releases at other favorites this weekend and share my findings. Friday crowd at Green Flash. 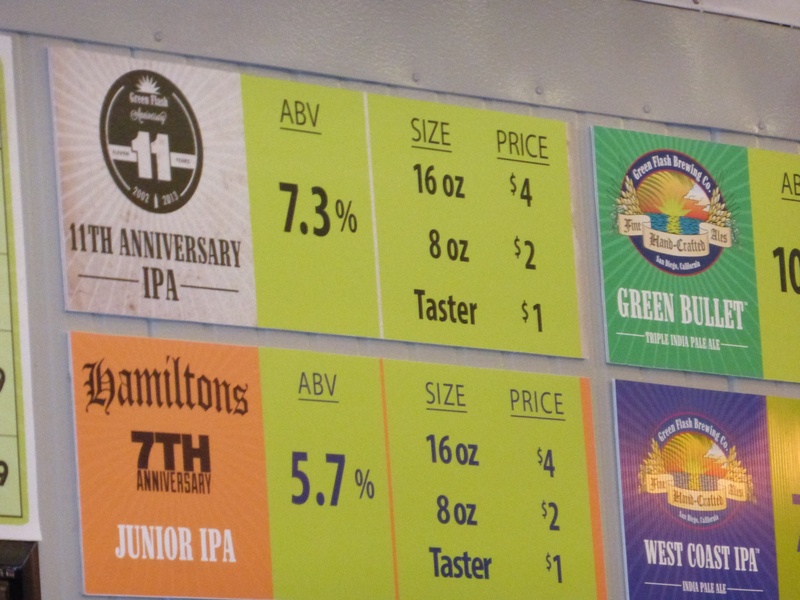 Were you there today for the Green Flash 11th Anniversary IPA release? What did you think of the beer?